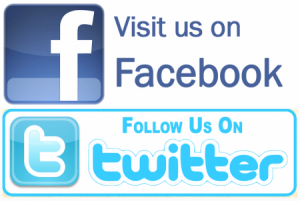 BOOK DIRECT WITH ROCKDENE HOTEL SAVE 10% COMPARED TO ON LINE BOOKINGS. CALL TODAY FOR MORE INFORMATION. The Rockdene Is Ideally Placed Between The Central And South Piers Just Off The Promenade So You Have Easy Access To The Trams, And All Of What Blackpool Has To Offer, Including Blackpool Pleasure Beach, Blackpool Tower, Winter Gardens, Blackpool Football Ground, Blackpool International Airport And The Promenade. Customer Care and Complete Satisfaction Are Our Priority. 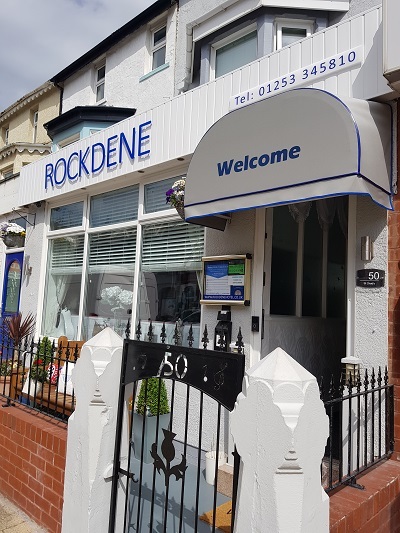 This Combined With Very Clean And Comfortable Surroundings Guarantees To Ensure That You Will Receive A Warm Welcome, And Have A Very Pleasant Stay At The Rockdene. Spacious luxury En-Suites All With Showers. We have Double, Twin, Family and Single Rooms. Licensed Bar With A Large Selection Of Quality Wines, Beers, Spirits & Soft Drinks, And A Large Range Of Bar Snacks, Games For The Children. Full Central Heating, All Rooms Are En-Suites, Double Glazing Through out, Tea/Coffee Facilities In All Our Rooms, Iron/Ironing Board, Hairdryers, Towels Supplied, Complimentary Shampoo, Soap, Wipes, Shaver Points, Late Keys, Remote Control 17 INCH LCD/HD FREEVIEW T.V's In All Our Rooms. And 24 Hour CCTV, Full L2 Fire Certificate,And Parking Near By. • Customers are the most important people ever to set foot in the rockdene. • Customers are not dependent on us: we are dependent on them. • Customers are not people to argue with, or to match wits with – no-one has ever won an argument with a customer. • Customers are people who bring us their wants. It is our job to handle them profitably, to them and to ourselves. • Customers are not an interruption of our work, but the purpose of it. We are not doing them a favour by serving them, they are doing us a favour by giving us an opportunity to do so. • Customers are not outsiders to our business, they are a part of it. • Customers are not cold statistics, but are human beings with feelings and emotions like ourselves. 1 - The Customer is king. 2 - If there are any problems for our customer then please refer to Service Policy point number 1. …WE KNOW WHERE YOU'RE COMING FROM! The food hygiene rating shown reflects the standard found on the date of inspection or visit by the local authority. Ratings are given on a scale 0 (urgent improvement necessary) up to 5 (very good).